Juan José Navarro has the degree in Orchestral Studies and he has received master class about choir conducting. 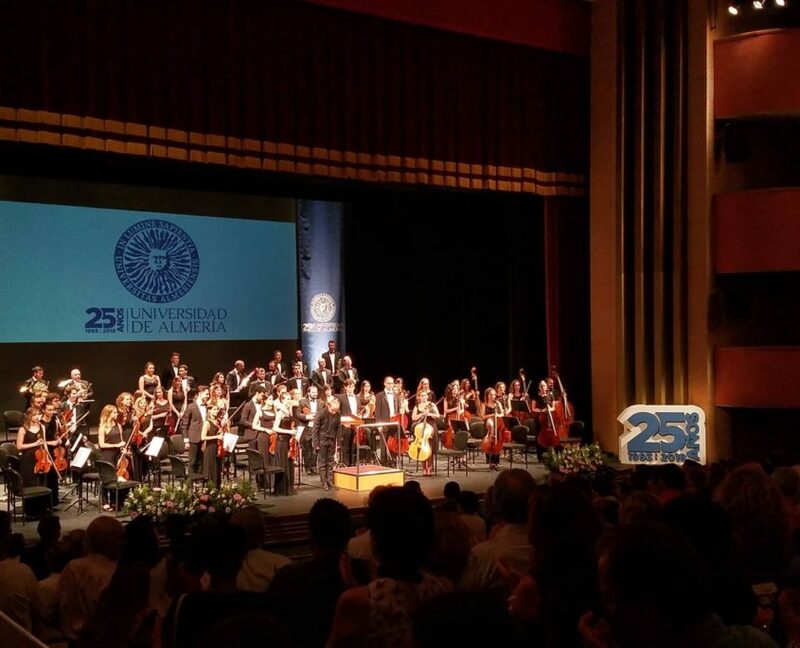 Nowadays Juan José is the Conductor of the Almería University Orchestra and Choir. The Orchestra is a Symphony orchestra and the Choir has 40 singers. Since 1998 Juan José Navarro has worked exhaustively as a conductor, having conducted, both as titular and invited director, numerous wind orchestras, symphony orchestras, choirs and ensembles in Spain and abroad. 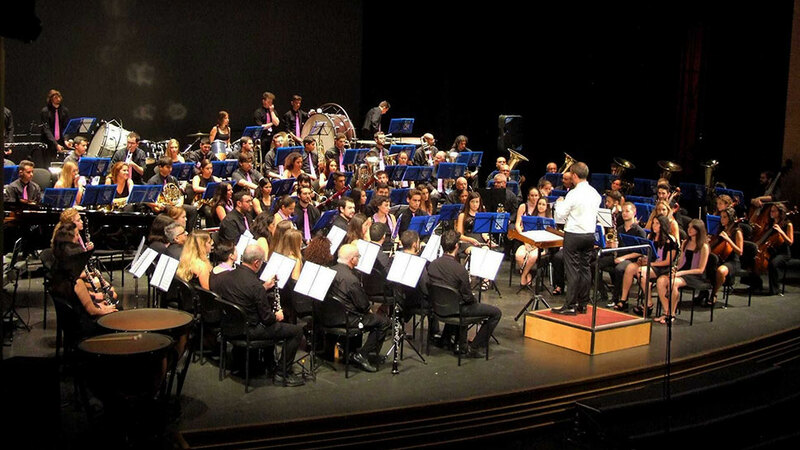 Currently he is Music Director of the Banda Sinfónica de la Agrupación Musical San Indalecio.